The first Assassin's Creed game was released in 2007. In the seven years since, Desmond Miles' adventures have become quite the franchise: comics, novels, and of course, the games themselves. The back story is so rich that it not only reveals partly fictionalized history through the eyes of more than one protagonist but also takes several installments of full-fledged "Triple A" games to tell. With that said, it would be asinine of anyone to be surprised by the news of an upcoming film based on the series. Far from being actual "news," the word has been out for a little while that an Assassin's Creed film was going into production in a few moons' time. However, what is hyping up the subject now is the possible choice of director and starring actor. 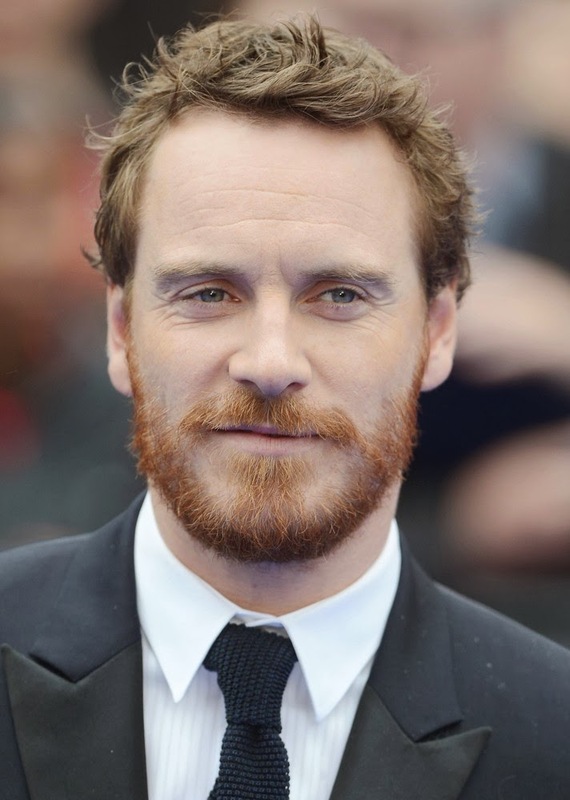 Michael Fassbender (Inglorious Basterds, X-Men: Days of Future Past) is almost certain to play the lead role and even co-produce but has yet to be officially confirmed. The same goes for Safe House director Daniel Espinosa, the most oft-spoken name to helm the tale of the assassins' fight against Templar greed. The only true apparent confirmations are producer Frank Marshall (The Last Airbender) and writers Michael Lesslie and Scott Frank (Minority Report, The Wolverine). 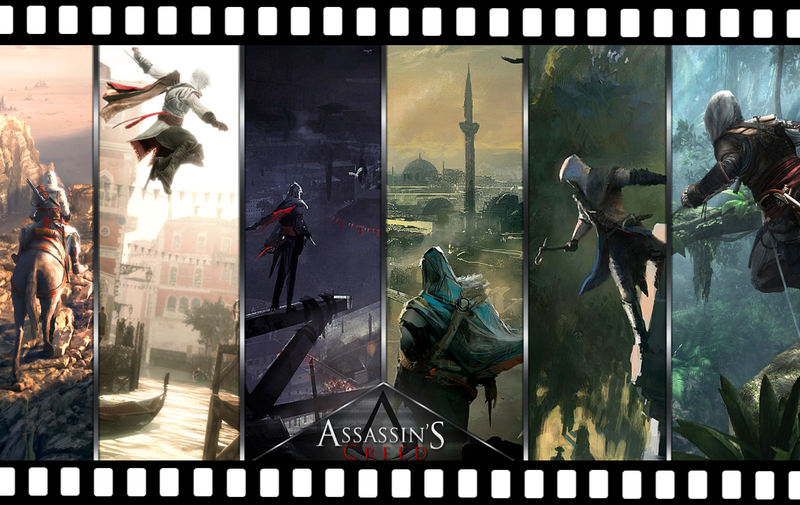 It will be Ubisoft Motion Pictures' first release. Little else has been confirmed other than some leaks that the film is scheduled for release in summer 2015 and will begin filming in August this year. The story has not yet been set as to whether it will center around Desmond, Ezio, or a new assassin altogether. Ubisoft executives have alluded to the latter. Will the film live up to the franchise? How will the movie adaptation appeal to those familiar with the stories within the games? There is more than enough Creed mythology to explore, so we needn't fear a pitiful game-to-film fiasco in the vein of Doom. I just hope I get to see sixteenth-century Italy. Onore agli assassini! What's your take on the subject? Should we further romanticize the fall of the Borgias? Or have a political reprise of Kingdom of Heaven? Take a leap of faith and comment!